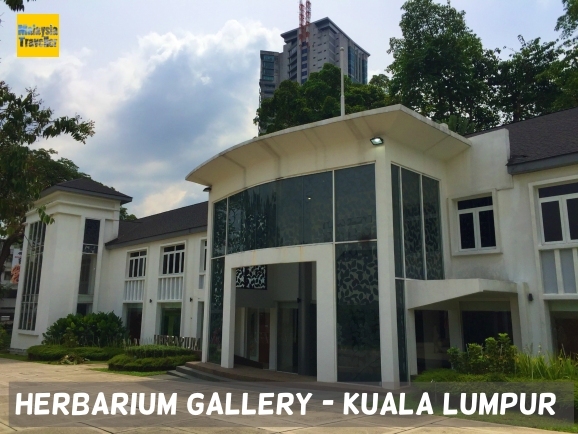 Herbarium Gallery Kuala Lumpur is the latest addition to the list of attractions at Perdana Botanical Gardens (formerly known as KL Lake Gardens). To be honest there is not a lot to see here. 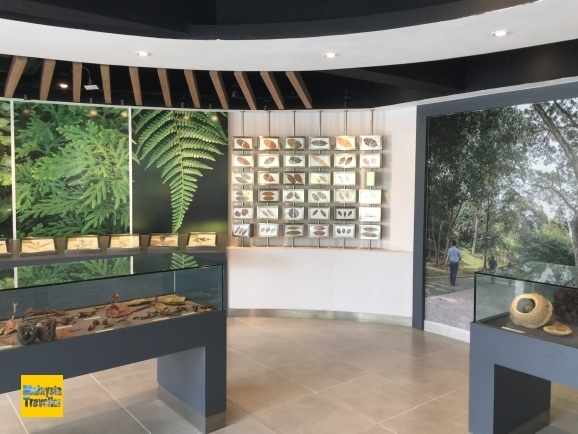 It comprises a single gallery with a collection of mostly unlabelled dried leaves and a number of information wall displays. What little there is, is nicely presented. There are a number of rooms leading off from the gallery but they all appear to be marked for staff only. Perhaps there are plans to open up more sections in future or maybe they contain more specimens accessible for scientific study by prior appointment (see contact details below). The information graphics show the classifications of various types of vegetation found in Malaysia according to their elevation such as mangroves, lowland dipterocarp, hill dipterocarp, montane etc. Apparently the tallest living tree recorded in Malaysia is Meranti Kuning (shorea faguetiana) in the Tawau Hills Park, Sabah at 89.5 metres tall. Did you know that Durians are pollinated mainly by bats? Just shows that not only are bats blind but they also must have a poor sense of smell! Did you know that the aromatic petals of the Cananga odorata or ylang-ylang (native to Malaysia) are used in the production of perfumes like Chanel No. 5? 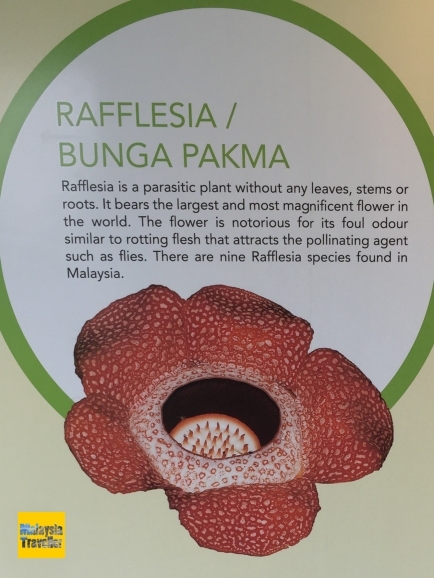 There’s not a lot to see at the Herbarium Gallery Kuala Lumpur, just a modest collection of dried leaves and information graphics. But it’s free and air-conditioned so OK for a brief stop. 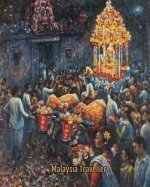 Much more interesting, in my opinion, is the Malaysia Cartoon and Comic House which is located immediately opposite the Herbarium Gallery. The museum is open Monday to Friday from 8 am to 4.30 pm. The location is marked on this map. 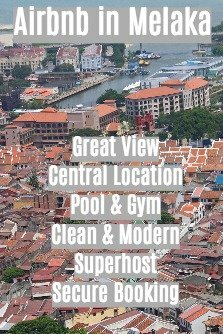 With so much to see in this area you will want to stay in a hotel nearby. If you feel like splashing the cash, take a look at The St. Regis Kuala Lumpur.